Food made in a wood oven, always stays with a more traditional more homemade taste and everyone likes. Roast a piglet in an oven is always rewarding because it gives a good taste and the skin is crispy suckling pig and very delicious. 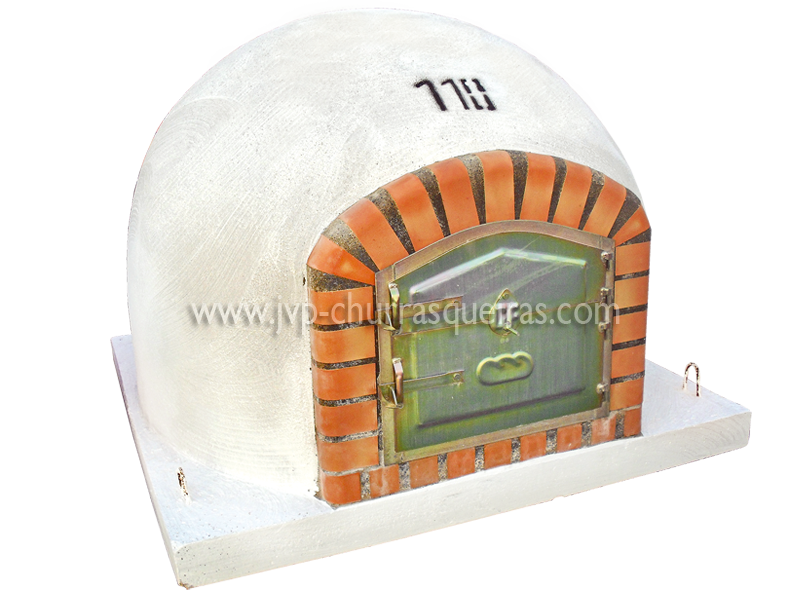 Ovens manufacturer, wood fired ovens, Pizza Ovens, Manufacture Brick Barbecue Grill, Brick ovens.